Hornady® Launches Free Mobile Ballistic App with 4DOF™ - Hornady Manufacturing, Inc.
Hornady®, a world leader in bullet, ammunition, and reloading products is pleased to announce the launch of the new Hornady Ballistic Calculator App that includes the advanced state-of-the-art 4DOF™ calculator as well as a standard BC (ballistic coefficient) calculator. The new Hornady Ballistic Calculator App is available for free on both the Apple and Android app stores and allows users to calculate trajectories in areas without wireless connectivity. 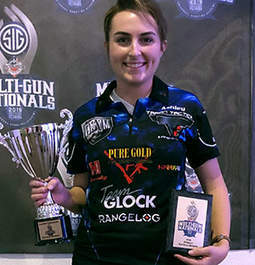 Introduced in an online, website version in August 2016, the new 4DOF™ (4 Degrees of Freedom) Ballistic Calculator has become a popular resource for those seeking more accurate trajectories, especially at extreme ranges. The Hornady 4DOF calculator provides trajectory solutions based on projectile Drag Coefficient (not ballistic coefficient) along with the exact physical modeling of the projectile and its mass and aerodynamic properties. Additionally, it is the first publicly available program that will correctly calculate the vertical shift a bullet experiences as it encounters a crosswind; referred to as aerodynamic jump. The use of drag coefficients, correct projectile dynamics, aerodynamic jump and spin drift enable the Hornady 4DOF ballistic calculator to be the most accurate commercial trajectory program available—even at extreme ranges. Using Doppler radar, Hornady engineers have calculated exact drag versus velocity curves for each bullet in the 4DOF™ calculator library. Combined with the physical attributes of the projectiles, the 4DOF™ calculator is simply more accurate for long range hits than using BC based systems or custom drag curves based on limited data collection points. The 4DOF ballistic calculator is used with pre-populated bullet files that include long range match and hunting style bullets. 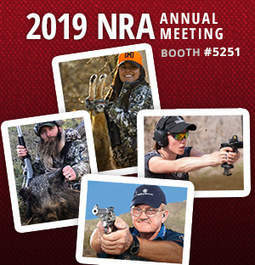 This includes Hornady ELD-X® and ELD® Match bullets along with appropriate BTHP bullets. In addition, popular long range projectiles from other companies like Sierra, Berger and more are included. 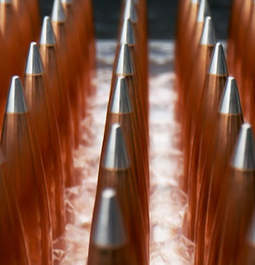 To view the online, web version of 4DOF and see the projectiles available, visit www.hornady.com/4dof. The new Hornady App also features a standard BC based calculator for use with other bullets. 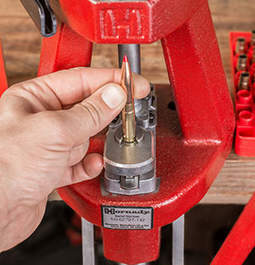 Users can enter their own G1 or G7 BC, or choose from the entire lineup of Hornady bullets and ammunition in easily filtered pre-populated lists. 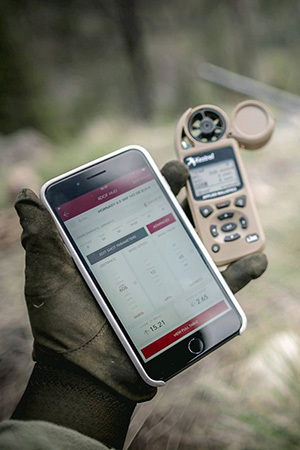 The Hornady Ballistic Calculator App is Bluetooth enabled and will toggle with select wind meters. The App also allows users the ability to create “favorites” (rifle/scope/ammunition combinations) and save them for repeated use. Download the Hornady Ballistic App from the App Store from Apple or Google Play store for Android.